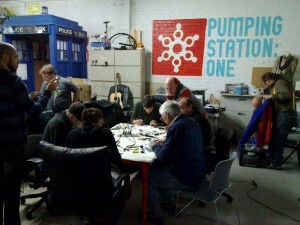 Hackaday and Pumping Station: One are bringing the Bring-A-Hack tradition to Chicago! 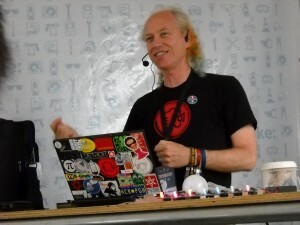 Come hang out with friends in Hardware, Making and Hackaday! We will have drinks and pizza and hacks. 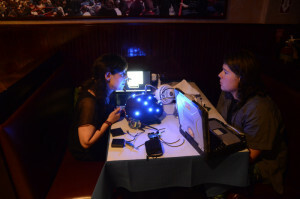 Bring your blinky demos and sign up for a lightening talk (5 minutes or less). 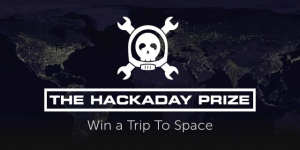 Sophi Kravitz from Hackaday will be in town to talk about the Hackaday Prize. Hackaday Prize in 2014 offered a trip space! Jeff will be talking about his research into machine vision on embedded systems. He’s been working on an autonomous car project. 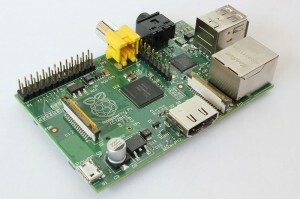 Christopher will give a demo based around the automation framework he’s been working on using Python, Raspberry Pi and Phidgets. 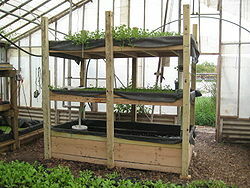 It’s currently based around his aquaponics system. NERP is open to the public and free to attend – just RSVP on our Meetup page. You’ve probably heard lots about Arduino. But if you don’t know what it is, or how you can use it to do all sorts of cool things, then this fun and easy workshop is for you. 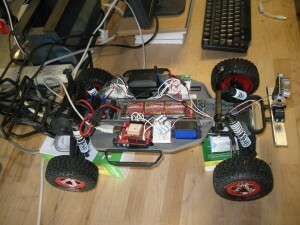 As an example project, we’ll be creating a TV-B-Gone remote control out of an Arduino you can take home with you. Then we will learn to solder. Don’t let this scare you! 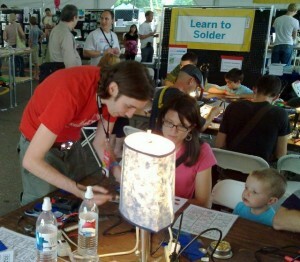 Mitch has taught well over 35,000 people to solder, many of whom have never made anything before in their lives. 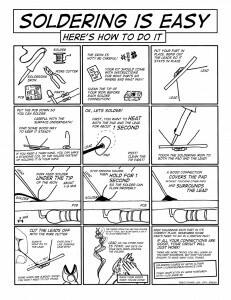 It is actually a very easy skill to learn. It is also very useful. And then its time to make something and learn how easy it is to use Arduino! Mitch will show you how to read schematic diagrams, and you’ll put together your own TV-B-Gone remote control using your BoArduino. 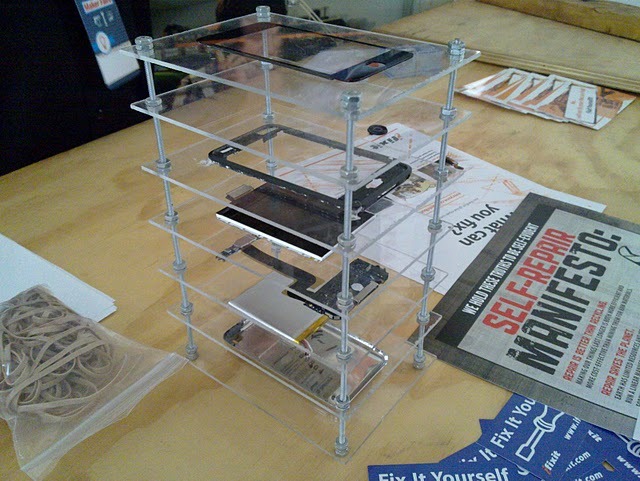 We will use a solderless breadboard. These are really useful, and provide a fast, and very easy way to put circuits together without needing to solder. 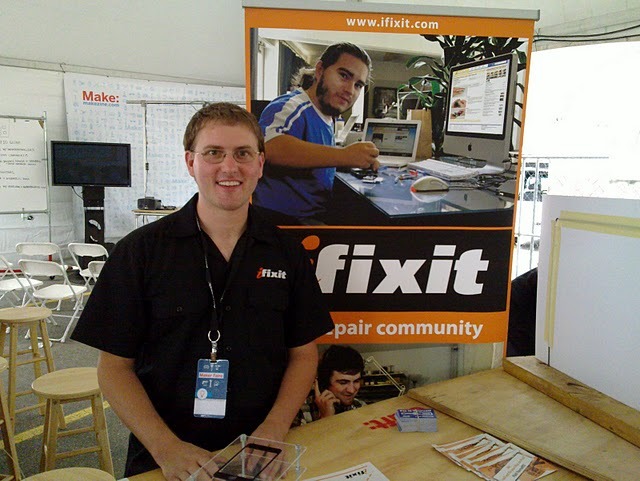 iFixit CEO, Kyle Wiens, is in town and will be stopping by Pumping Station: One on Tuesday, October 19th, to talk about DIY repairs at 8:30pm (following the weekly meeting). The neighborly Travis Goodspeed will be giving a workshop this Friday, September 3rd, at 7pm on building and using his GoodFET JTAG adapter. 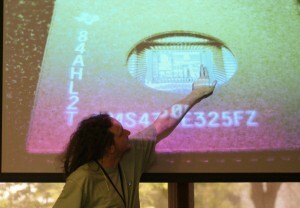 More than just a programmer & debugger, the GoodFET is a hardware hacking swiss army knife similar to the Bus Pirate. The workshop will cover the surface mount assembly of the GoodFET31 and how to use the GoodFET firmware. Equipment: soldering equipment will be provided, but feel free to bring any tools you prefer; strongly recommend bringing a laptop if you want to interact with the GoodFET firmware after assembly. NOTE: Only 10 GoodFET31 kits are available. Please RSVP to reserve at kit: drew@pumpingstationone.org. This workshop is open to the public.